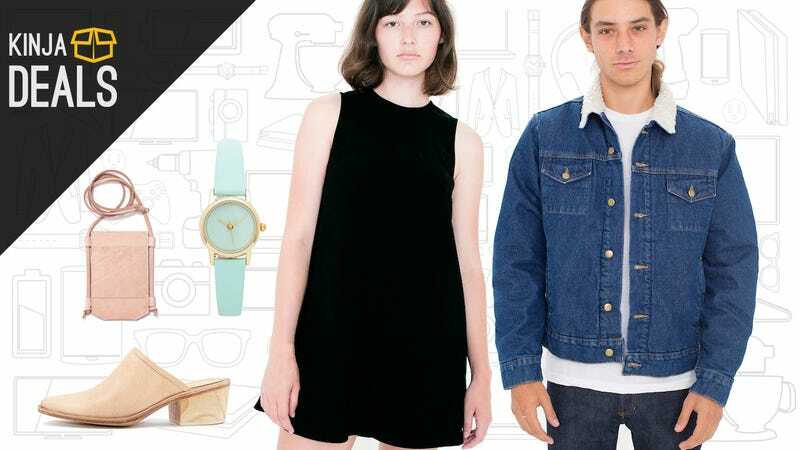 This Cyber Monday, celebrate American Apparel’s fall from grace by partaking in their massive 30% off sale, which includes just about everything. Go forth and buy high-waisted jeans, bodysuits, and tiny sweaters for your dog while you still have a chance. And, while you’re at it, pour one out for Dov Charney, a human who can no longer bother you.